By now, you know the news. 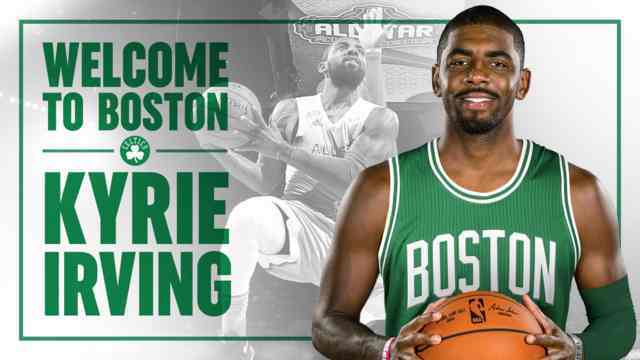 Kyrie Irving is a Boston Celtic. The same team that he helped to destroy in the Conference Finals is now touting his services as their new no. 1 guy. For all the talk of the previous trades that could have went down for the Celtics, this might have been the smartest trade for them the next two years. While it does seem like they could have pulled off the Jimmy Butler trade, one has to wonder what stopped the Celtics from making that happen. 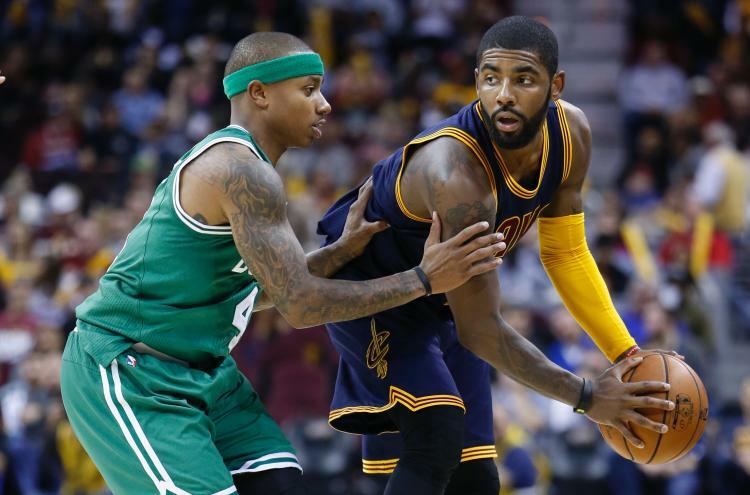 Do the Celtics view Jimmy Butler as a lesser player than Kyrie? Certainly, Kyrie is a better offensive player than Jimmy, but Butler is a much better defender. This is what makes this a bit strange. 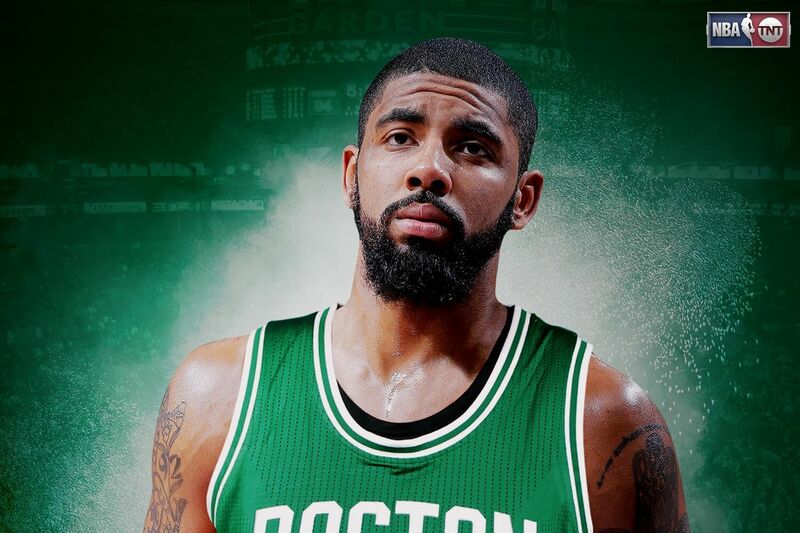 In a way, one would think the Celtics could have pulled off the biggest move of the century if they would have traded Crowder, Bradley, and a 2017 pick to the Bulls, but the truth is clear now. The Celtics didn't want to lose their pick THIS YEAR. 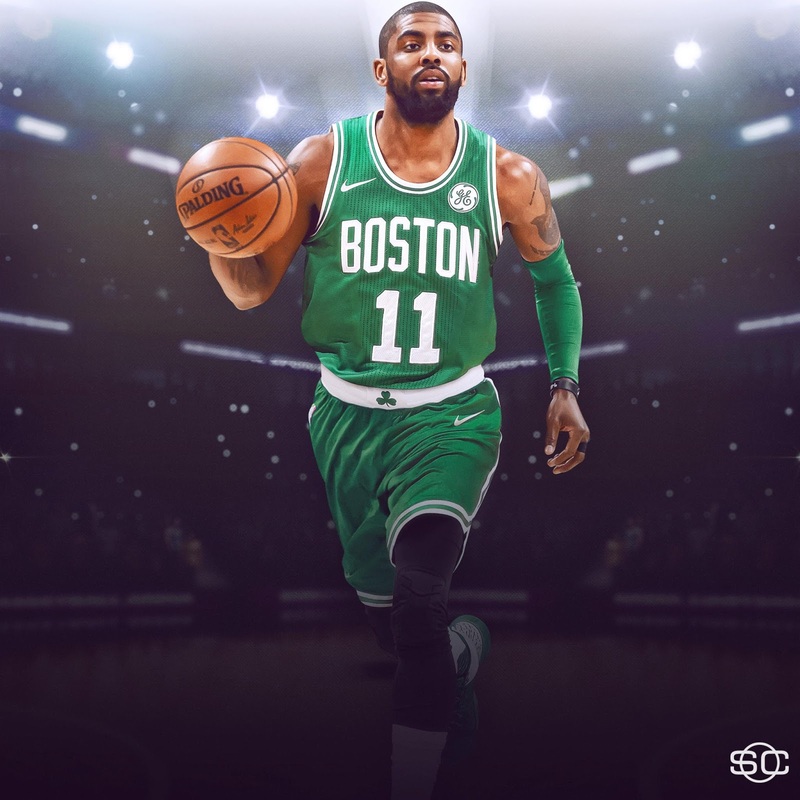 Then, one would think they could have traded IT for Kyrie, and Kyrie and Butler would have been able to play together alongside Hayward. However, there are a few things about that which make it tough to complete. For one, contracts and cap room. Two, Butler isn't a proven winner YET. The same could be said for why the Celtics didn't trade for Paul George. While George would have been a great addition for the Celtics now (and #BunnyTalk would have been in full effect), he was only a one year rental. 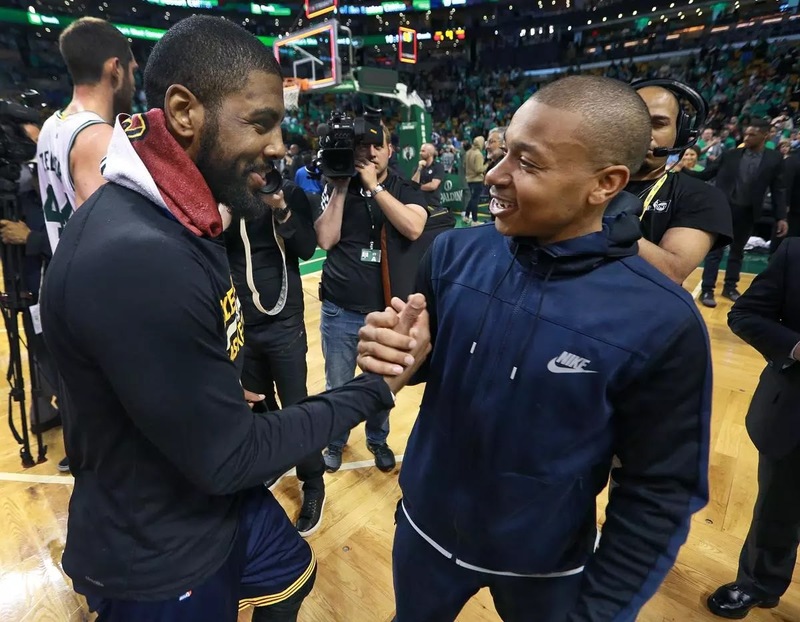 The Celtics still have draft picks for the future, and more than likely, their 2018 pick was going to be yet another player they will need to develop. The Celtics haven't necessarily been the best drafters, and Ainge has lost out on a lot of players for holding onto draft picks, so maybe he finally broke and decided to get rid of some guys who were important to their organization. Now, when the trade went down earlier, many seemed to think that the Cavs won the trade and finesse the Celtics. Upon deeper inspection of the trade, this was mostly an even trade. One look at the Cavs roster and you see they have a mostly full roster already with very little wiggle room. 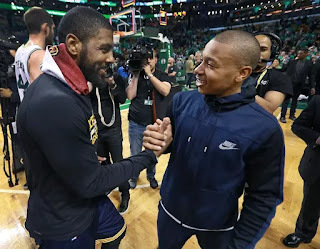 Adding Isaiah Thomas was a solid addition for them, as was Jae Crowder, and I think the first round pick could be very important in the future. However, this is clearly a deal that only helps in the now, for this season, and their roster changes could make for some huge issues and chemistry problems. One would have to imagine that IT would enjoy his role as the 1st option in Boston, and he's never played with a guy as polarizing as LeBron. While IT is a veteran and can understand working to help your team win, he's built his name and fame off of being the guy in Boston. Taking a backseat to LeBron, which is going to happen, might not suit him as well as he thinks. 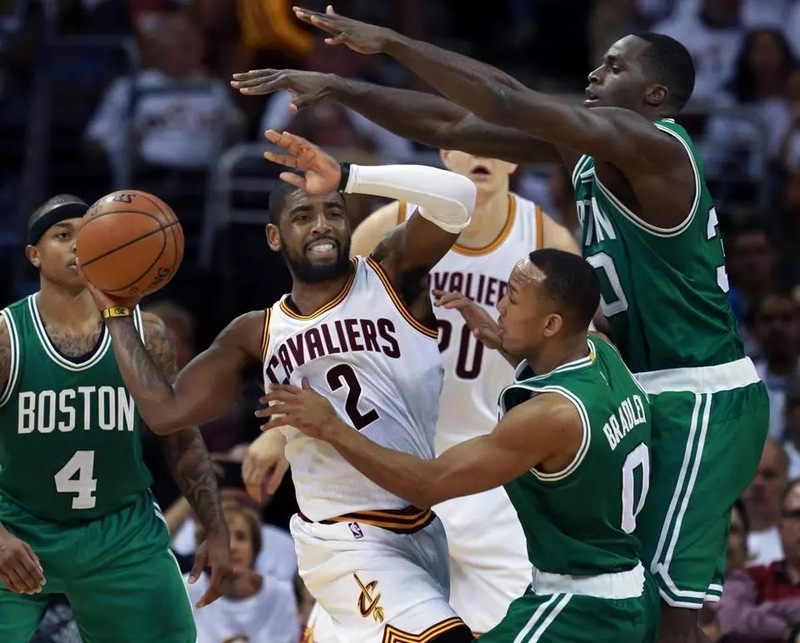 Add to the fact that IT is a huge liability on defense, along with a lingering hip injury that could flare up or return at any time, and you see one reason why the Celtics were so quick to trade him. That, in addition to the fact that we watched the Celtics add Gordon Hayward to their team, as well as Marcus Morris, Jayson Tatum, and are developing Jaylen Brown still, the Celtics have a very young core with some great guys to feed off, so losing IT doesn't hurt as much as one would think. Now, as far as Jae Crowder, this is where most people think that the Cavs won, and you're right and wrong. 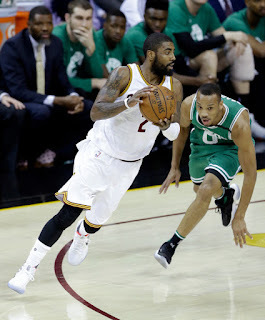 The Cavs need someone who can play defense, and Crowder is a solid defender, but make no mistake about it, the Cavs would have been better off acquiring Avery Bradley than Crowder. Crowder has regressed some as a defender and hasn't seemed as motivated overall at times. I would imagine playing with someone like LeBron might work one or two says. Either Crowder has a good season in a much smaller role, or he struggles to find his place to fit in, like most players have when they play with LeBron. Since returning to Cleveland, we've watched J.R. Smith, Shump, Kevin Love, and others struggle to fit into smaller roles under Bron. Will Crowder fit into the ISO system that Cleveland runs? With names like Jose Calderon, Derrick Rose, and Richard Jefferson in the Cavs lineup, it could be really tough to see how all these egos adjust, something that is going to be one to watch out for. 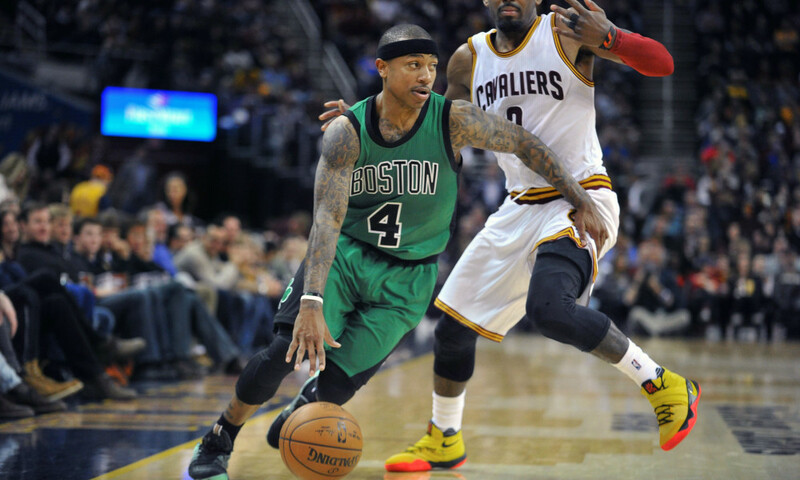 So, how does Boston move forward and win this trade? It's simple. At the current moment, Boston has the potential to go and get two free agents to fill the roster holes that are now there after the trade, but a look at their roster doesn't seem so bad. 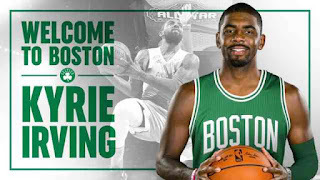 As much as I was looking forward to the possibility of Kyrie in New York next to Porzingis, the truth is, Kyrie next to Al Horford, Gordon Hayward, and Marcus Morris isn't bad at all. Jaylen Brown showed improvement all season and he might turn out to be one of the more successful draft picks for the Celtics in the long run. The same goes for Jayson Tatum. The Celtics have the vision and believe Jaylen Brown could possibly fill in where Avery left off. Perhaps not as good yet, but they have faith in him. They also have Marcus Smart, who despite some mistakes and horrible flops, has proven to be solid when need be for the Celtics. Terry Rozier and Aron Baynes could provide some solid bench minutes as well, and while on paper, the Cavs have the better roster, in reality, the younger and fresher Celtics could be a problem. Regardless, if I had to pick a winner in this trade, it's the Celtics barely. They lose a pick next year sure, but that allows them to go with what they have and keep pushing. They keep some pieces, but plug in better pieces as their starting lineup changes drastically. 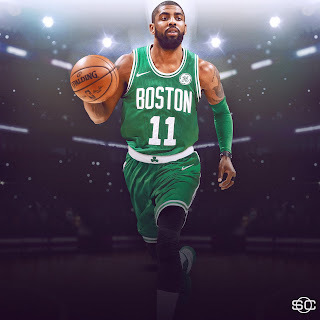 They don't have to worry about paying IT the max when he becomes a free agent next season, and they have Kyrie for the next two seasons, along with Hayward for four years, and Horford for a few more years, while they allow Crowder to play on the Cavs and fight it out for playing time (which could have been an issue for him on the Celtics with Hayward in town). 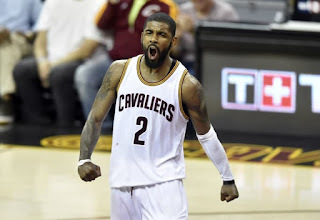 For the Cavs, they now have an entirely new roster, with an even bigger defensive liability, a draft pick for next season, but the possibility that LeBron leaves again, and IT could also leave this off-season. What will be the true fallout from this? Only time will tell, but this coming season will be pure greatness.